Earlier this year, 216 tequila producers boldly submitted their tequilas to the Beverage Testing Institute (BTI) in Chicago to see how they stacked up against the competition. 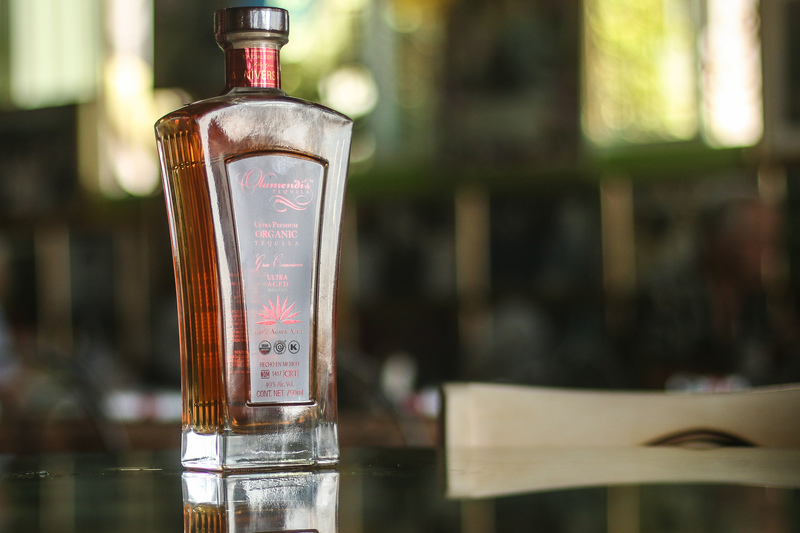 When the dust settled and the scores were posted, Olamendi’s Ultra-Premium Tequila earned a score of 96 (third highest) and a Platinum A+ rating. Founder Jorge Olamendi Sr., over 20 years ago, acted on his dream to create the best, purest tequila on the market. “Our 100% percent pure, organic ultra-premium tequila has been handcrafted to be the best of the best. BTI’s recognition of our achievement is both rewarding and humbling,” Olamendi said. Almost 50 years ago Jorge Olamendi Sr., a young and inspired chef, moved to San Clemente armed with nothing more than his mother’s recipes and a passion for creating a new restaurant. Jorge attributes his success to a commitment to quality and to serving his guests as family. In continuing his passion for quality, he set out to craft his own tequila, one he could proudly serve his customers and friends as the best there is. “We’re a local company with deep roots in our community, we are proud of our country, our community and our tequila,” Olamendi stated proudly. 20 years later, Jorge is ready to hit the market with his whole line of estate grown, 100% pure blue agave organic tequilas. Olamendi’s Tequila has earned both USDA and EOCC certifications for organic to add to its kosher designation as well. No stranger to industry recognition for excellence, Olamendi’s Tequila has been the recipient of Restaurant Hospitality Magazines “Best Cocktail in America” three years running.